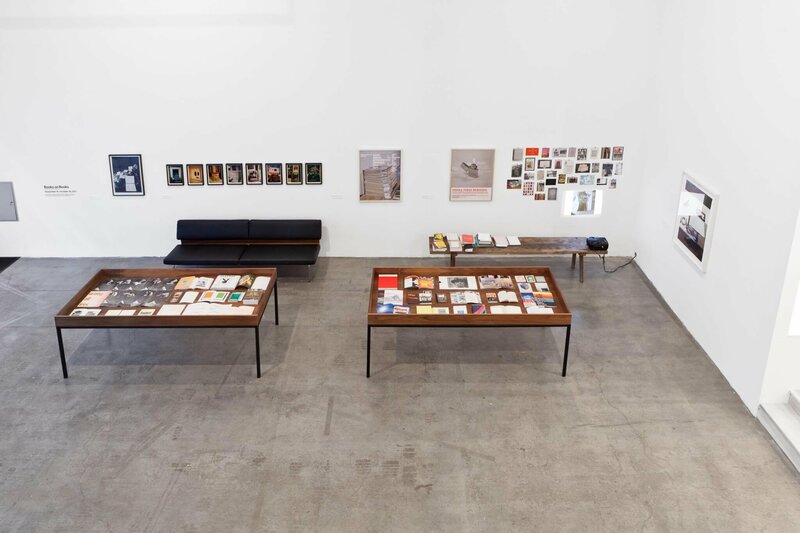 With publications by Rodney Graham, Barbara Bloom, Olaf Nicolai, Nina Beier and Marie Lund, Mariana Castillo Deball, Alejandro Cesarco, Continuous Project, Jonathan Monk, Rosalind Nashashibi, Derek Sullivan, Pierre Leguillon, Paul Chan, Melissa Dubbin / Aaron S. Davidson, Dani Gal, Dora Garcia, Wade Guyton, Nick Mauss and Ken Okiishi, Michael Riedel, Allora & Calzadilla, Darren Bader, Pablo Bronstein, Maria Eichhorn, Sherrie Levine, Allan Ruppersberg, Oscar Tuazon, Ian Wallace, et al. 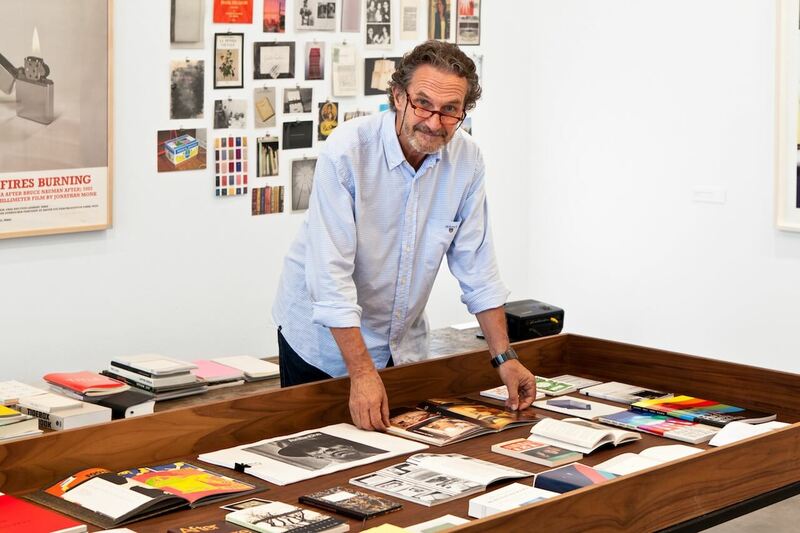 Christoph Schifferli is a collector of photography and artists’ books. An important part of his collection is devoted to photographs related to cinema, many of which were featured in the publication Paper Dreams: The Lost of Art Hollywood Still Photography (2008, published by Steidl). In 2001, Schifferli co-edited the book The Japanese Box, a re-edition published by Steidl featuring the avant-garde magazine Provoke, originally published in Tokyo between 1968 and 1969.